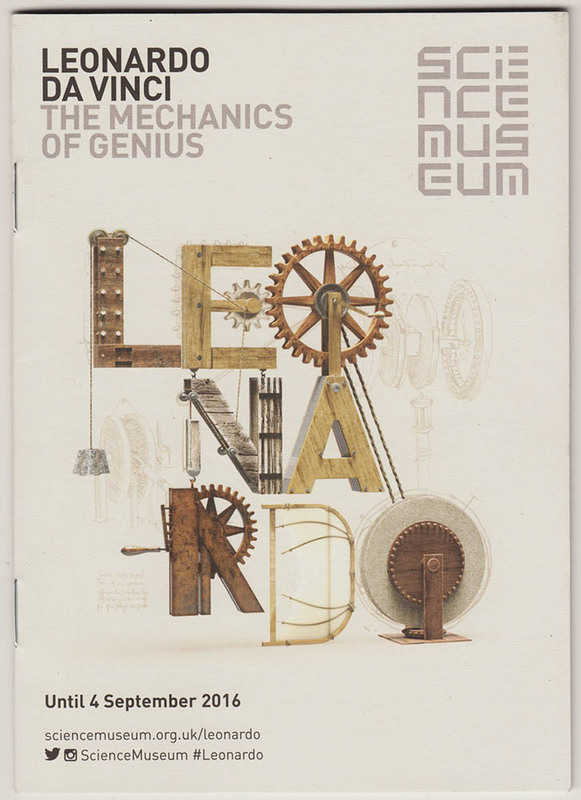 Leonardo Da Vinci: The Mechanics of Genius is a temporary touring exhibition currently showing at the Science Museum, London, open daily until 4 September 2016. It inspires multiple visits. 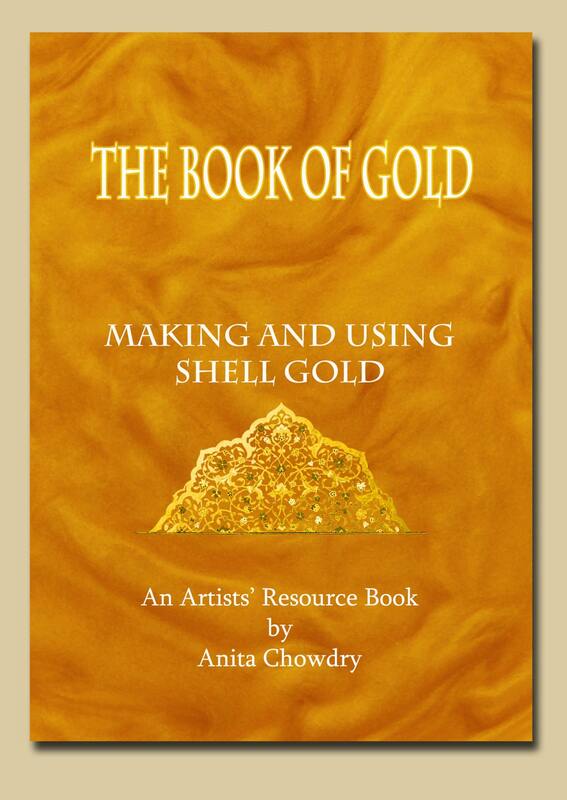 There is so much to see, so much to absorb, so much to learn. For some excellent background information, see Roger Highfield’s post “Leonardo’s Great Monuments of the Human Mind” in the Science Museum’s blog. The principal attraction is a collection of exquisitely crafted full-sized models made in the early 1950s to commemorate Leonardo da Vinci’s 500th anniversary. The objects were made by teams of engineers who studied and interpreted da Vinci’s many notes and drawings of imaginative machines. Most of the models in the exhibition come from the Museo Nazionale Scienza e Tecnologia Leonardo da Vinci in Milan – the link will take you to their online exhibition of the artefacts in their collection. 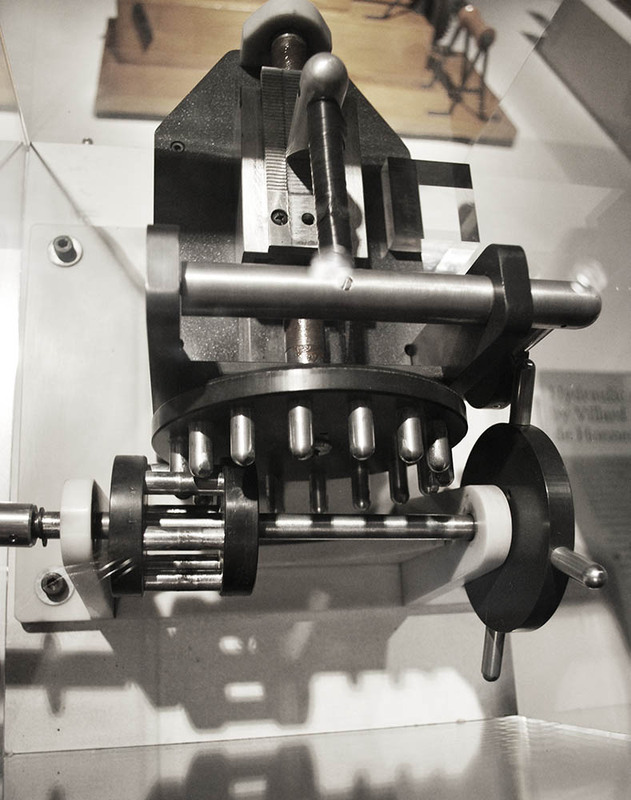 A small number of machines created in the UK for an exhibition at the Royal Academy in 1952 are also on display. The range of ingenious problem-solving devices described in da Vinci’s output is quite astonishing – it seems that nothing was too trivial, too great or too quirky to warrant the application of his prodigious imagination. 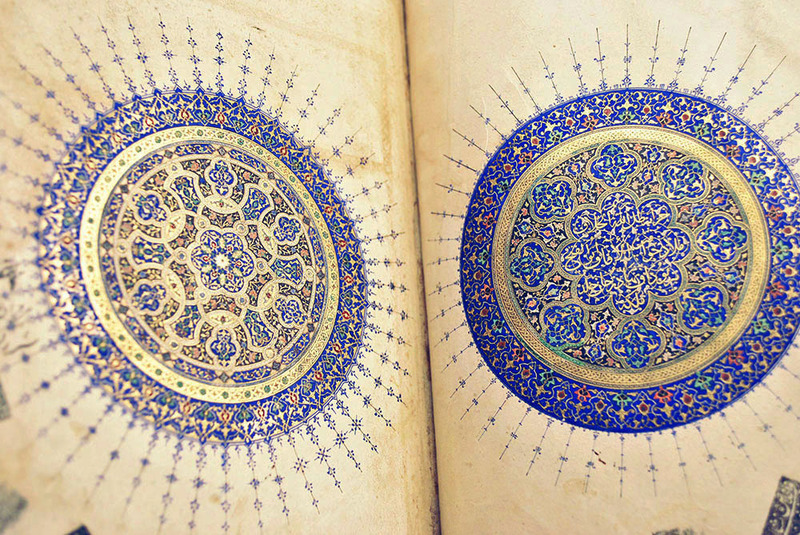 The detailed drawings and descriptions that tumbled out of his fertile mind covered over a thousand sheets that have been preserved for posterity – and there could well have been many more that are now lost. Most of the works on engineering and machinery were compiled in the late 16th century in a monumental album called Codex Atlanticus, restored and stored at the Ambrosian Library, Milan. 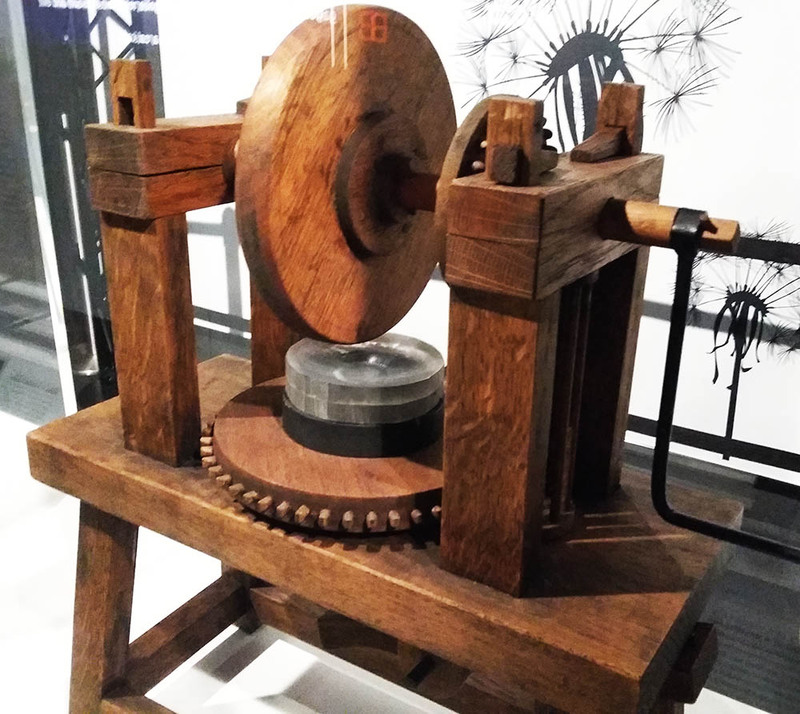 Model of da Vinci’s machine for grinding concave lenses made for the 1952 Royal Academy exhibition. The many full-scale objects that you can see in the exhibition include mechanized tools (such as the device for grinding concave lenses, left), scientific instruments, heavy engineering like cranes and excavators, siege engines and instruments of war, locomotion, and of course, those famous flying-machines. In the context of his times, there was nothing unique about the practical engineering techniques by which da Vinci’s machines were supposed to work. The abundant background information in the exhibition demonstrates that the world he inhabited abounded with innovative engineers, some of whom da Vinci looked to for inspiration and mentorship. 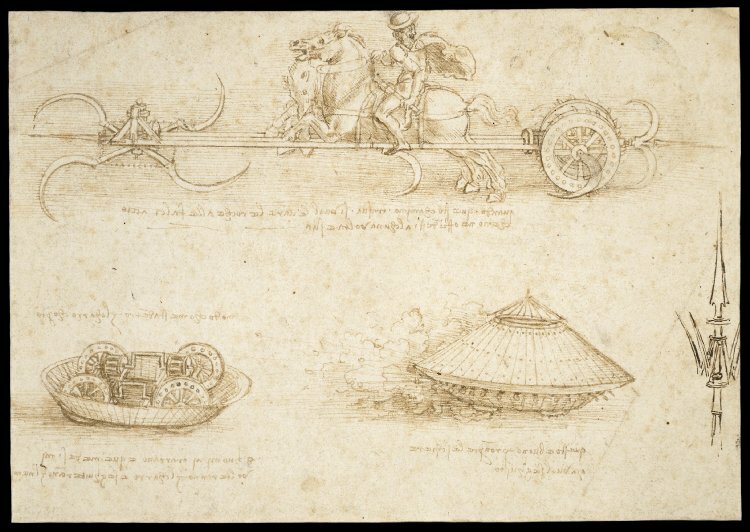 For example, there is featured a wind-propelled chariot designed by Roberto Valturio, a contemporary of Da Vinci. 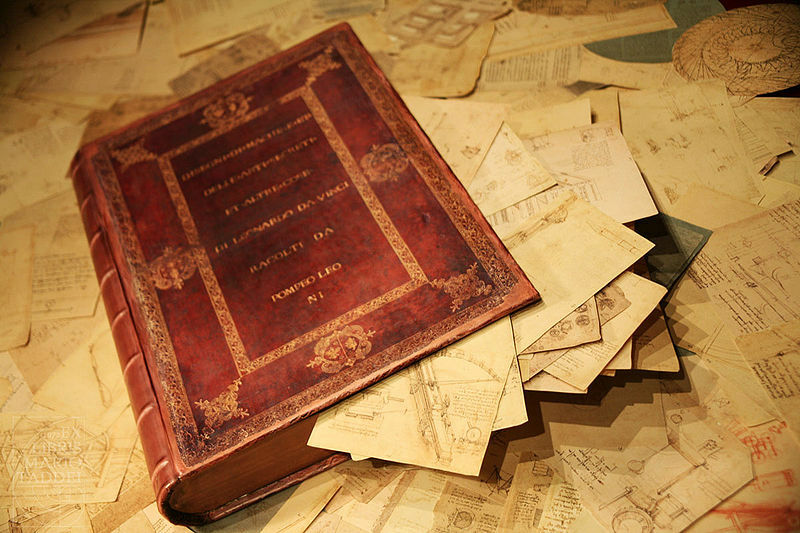 Leonardo owned a printed copy of Valturio’s treatise on the history of military engineering. As heir to the military and engineering genius of Rome, it is no surprise that Medieval and Renaissance Italy provided an environment that encouraged innovation in this field. Exhibition label at the Science Museum, explaining how the Armoured car works. Of Leonardo da Vinci’s many ideas for engines of war, developed mostly in the 1480s during his patronage by Ludovico Sforza, Duke of Milan, I was most taken by this armoured car, lovingly analyzed and recreated by Italian engineers in the 1950s. The beautifully prepared captions in the exhibition, also readable in Braille, show diagrams of how it was envisaged to work, with two men furiously turning the cranks that operate the wheels while others operate the firearms placed at apertures in the walls. There is even a look-out station at the top – the entire concept anticipating the military tanks of the First World War. As a grammar school pupil in the 1970s who suffered the privilege of reading Caesar’s Gallic Wars in Latin, the initial inspiration for this wondrous contraption was to my mind immediately obvious: the Roman Testudo or Tortoise Formation used for besieging fortified towns, in which units of approaching infantry took cover under a roof of locked shields. Leonardo da Vinci’s armoured car actually looks a bit like a tortoise! I was also gratified to learn that the original da Vinci drawing of this engine (below) is held at the British Museum, virtually next door to me. 1950s re-creation of Leonardo da Vinci’s armoured car; scale model of the scythed chariot in the foreground. The sheer wealth of technical information presented at the exhibition is impressive, and one of the reasons why one wants to engage with it over and over again. There is a huge section on da Vinci’s preoccupation with flight, how his empirical and near obsessive observations of natural phenomena informed his designs, and the legacy he has bequeathed to the most innovative design teams of today. I shall cover that in more depth in my next post, but meanwhile, some of the working models of the basic components of Renaissance engineering prepared specifically for this exhibition are worth a mention. 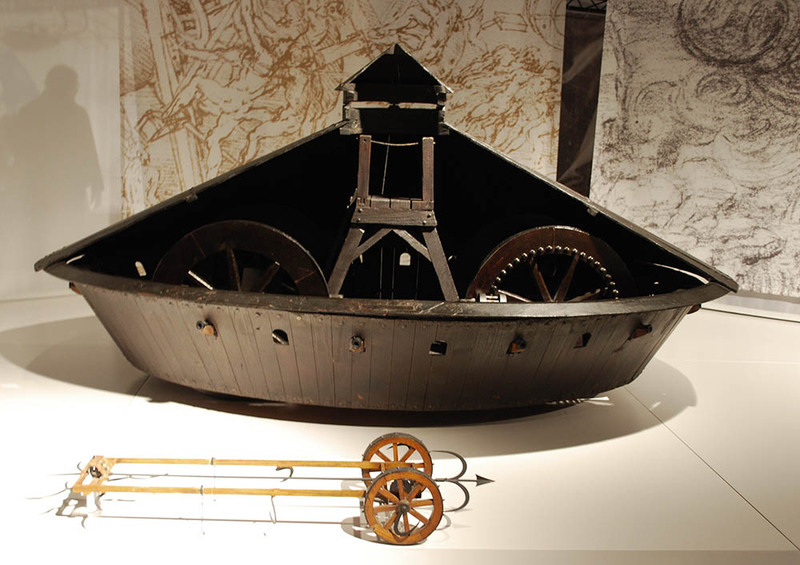 The arrangement on the left shows us how the precursors of modern gearing worked: as most large engines were made mostly of timber, they were by necessity a bit crude and massive compared to the precision-made metal gearing systems we know today – so what Leonardo da Vinci had at his disposal for the transmission of power in many of his applications were variations of the crown wheel with its evenly spaced pegs, interlocking with the lantern pinion which looks a bit like a cage. The most ubiquitous sources of power would have been running water and human or animal muscle-power, and in some cases wind power or the stored energy of a slowly released weight (as in a tower clock). I have published an earlier post called “A Theatre of Machines” in which you can see some engravings of Renaissance engineering. The creators of this exhibition, which I understand to be a team organized by La Cite des Sciences et de l’Industrie in Paris, have gone to great pains to provide a range sophisticated and creative interactive resources to enhance our understanding of the historical objects on display. I only wish that all this information had been gathered together in an accompanying catalogue (in English), which I would certainly have treasured as a lasting resource.